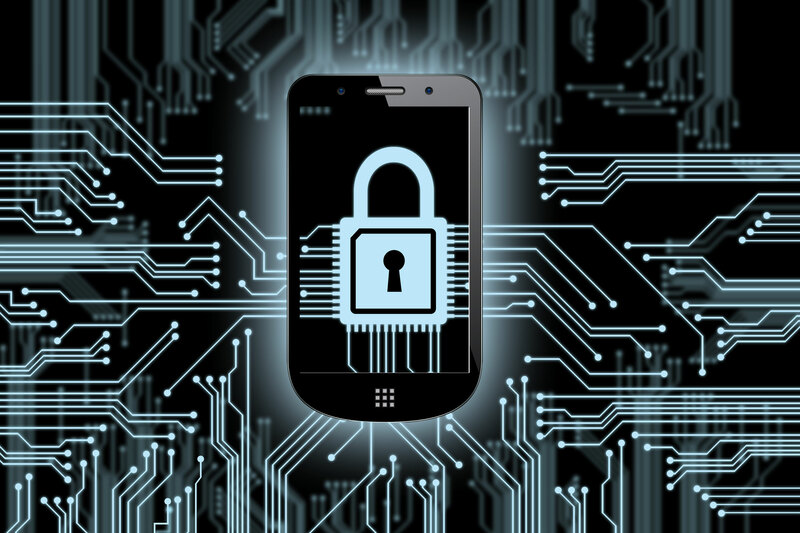 How Third Party Apps Pose Risk to Enterprises? Gone are the days when enterprises used to depend on IT departments for software deployment. Thanks to the rising number of app companies, now the employees rely more on third party apps which have, however, their own share of pros and cons. With the rise in the popularity of third party apps, enterprises are also facing a higher security risk. According to the Cloud Cybersecurity Report of CloudLock CyberLab, the analysis of more than 150,000 apps and 10 million users has revealed that over the last two years, the number of third party apps used in corporate environment has increased about 30 times. And, 27 percent of the apps which have access to corporate systems have been classified as “high risk” by security systems. CloudLock analyzed a number of enterprises and found that owing to security concerns, more than half of third party applications are banned. Third party apps can introduce serious problems in the IT infrastructure of enterprises, the effects of which could be devastating for the system as well and reputation of the companies. Certain apps are particularly risky due to the kinds of access they request from users. Some of such apps request you to authorize them for using your corporate credentials. 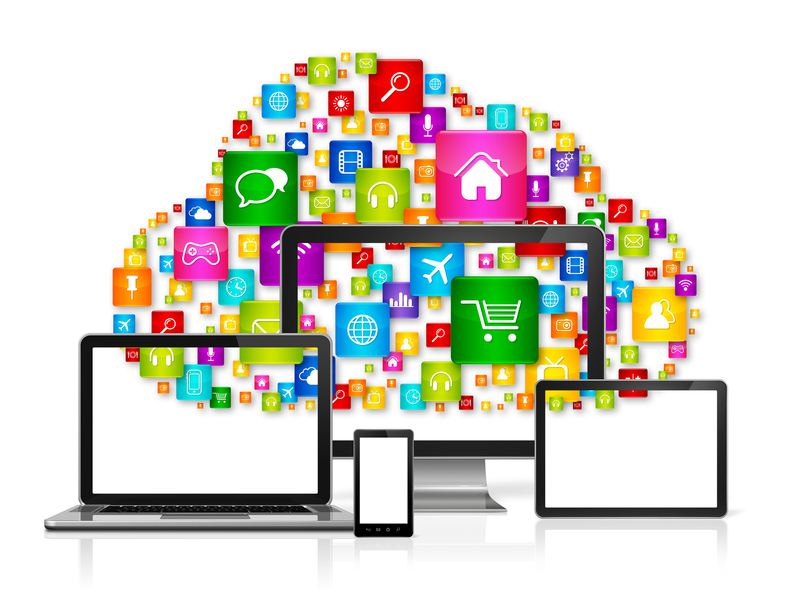 On doing so, you give the apps as well as their vendors, the access to your corporate network. Such apps not only pose risk while they are being used but can also be dangerous while they are not working but are installed in the user’s phone. It silently continues accessing all your data. Another significant cause of data breaches is vulnerabilities in third party applications. Many such applications provided by third parties have unintentional security flaws which acts as potential doorways for cyber-attacks. Exploiting such vulnerabilities, hackers can access sensitive and confidential data, breaching the architecture. Cybercriminals often adopt techniques from the legitimate world for carrying out criminal activities. Operation Security or OPSEC is one such process which refers to denying information to your adversaries which can be used to harm you. Hackers deny intelligence to the authorities which could be used to detect cyber-crimes, expose compromised environments and dismantle attack infrastructure. Cybercriminals employ OPSEC in a number of ways like using false identities, masking workstation identity and using special operating systems that preserve anonymity. Enterprises are often exposed to security threats because compliance to guidelines and standards is not ensured in all departments. Research suggests that most of the organizations ensure compliance with particular standards and controls like NIST 800-53 and ISO 27001 but ignore the security risks related to third party applications. It is a type of malicious software which blocks access to a computer system until a specified amount of money is paid. 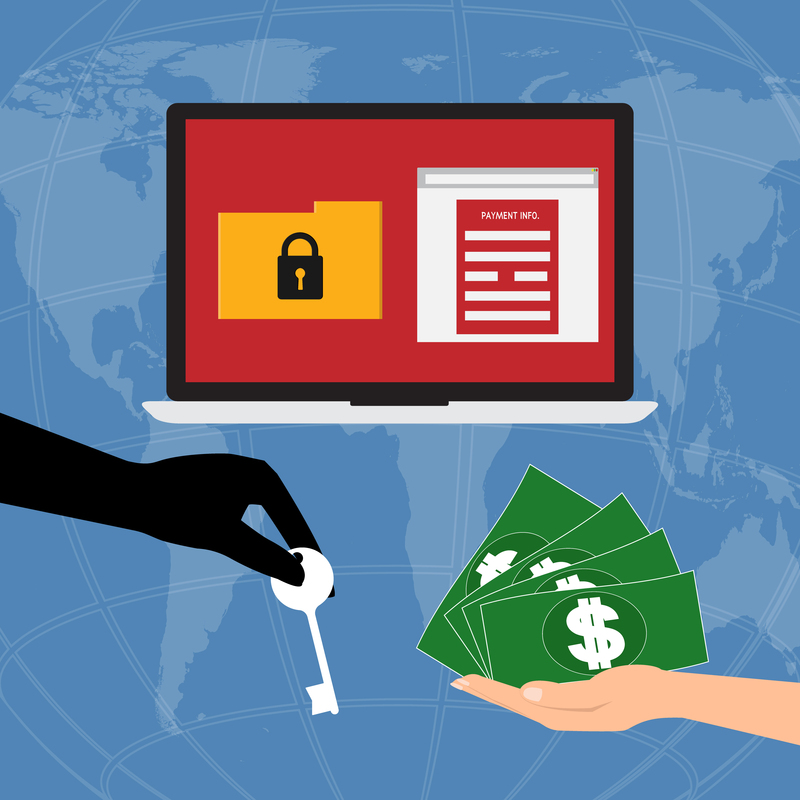 Ransomware has lately attracted many cybercriminals as a lucrative way of gaining profit through online scams. It has proved to be a great way of monetizing stolen data, that too within a few days of victimizing a system. Although there is considerable awareness among enterprises about third party apps associated risks, there are companies which fail to test open source software due to lack of resources. Open source often seems a great option for enterprises but lack of in-house expertise to analyze it could be dangerous. Software evolves over time and it’s important to continually analyze the effectiveness of security approaches for the applications developed by third parties. Awareness about such risks posed by thirds party apps is extremely important to manage things before its too late. Considering the growing number of offerings from various app development companies, it’s not possible to check each app separately. Thus, enterprises need strict application-usage policies and must decide on whitelisting or banning applications. It’s also important to share such decisions with end-users because it’s the end users who ultimately take actions on daily basis.